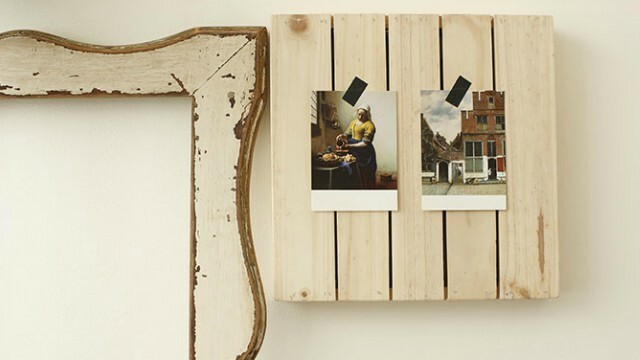 Here are the tools you need to achieve that picture-perfect home! Even the homes get a minimum amount of styling—a bit of clearing of tabletops of and proper furniture angling, while preserving the overall character of the space. 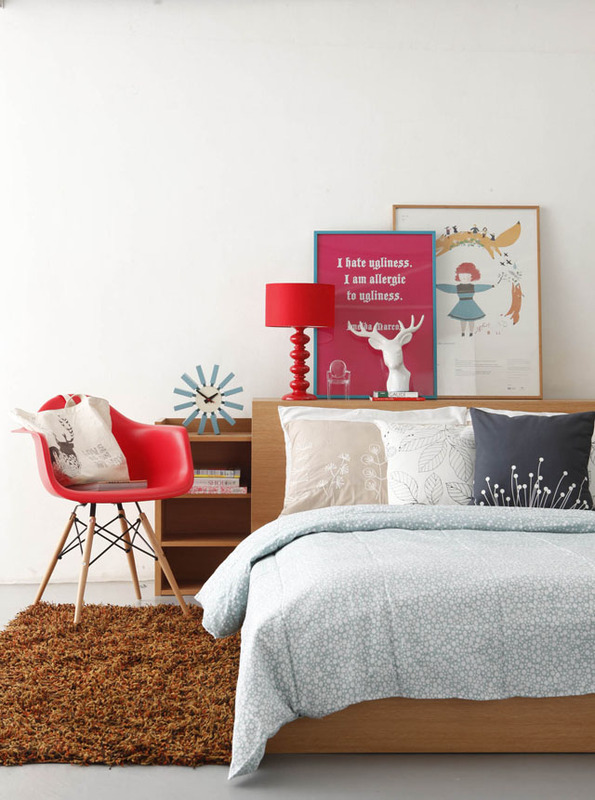 These tricks of the trade give your vignettes a polished look in a minimum amount of time. Here, interior designer and contributing Real Living stylist Dagny Madamba reveals her ten secret styling tools and how you can use them in your own home. The tiny clay strip that feels like Play-doh is the number one tool of interior and prop stylists—they use the clay to temporarily mount lightweight frames and décor onto walls, or to keep delicate, breakable items in place. 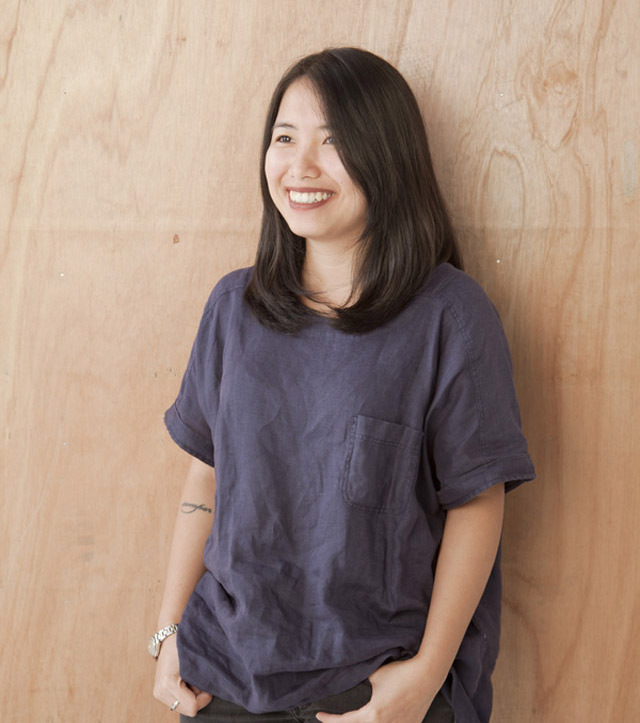 Use it at home: “Homeowners can use it for keeping freestanding artwork, for example yung mga nakapatong lang sa shelves, from falling off,” advises Dagny. 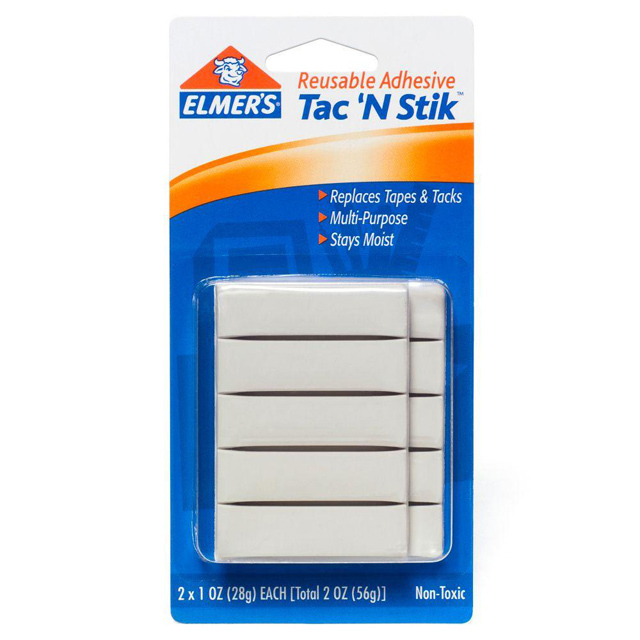 These adhesive strips, which can be affixed to the back of picture frames and then mounted on the wall, adhering to another strip, are more convenient and clean-looking than the usual metal or plastic picture hooks. 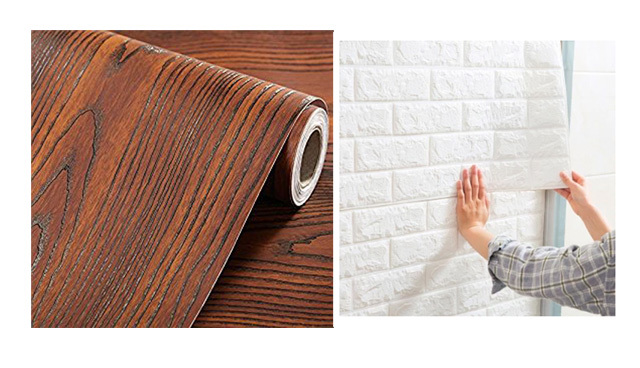 Use it at home: Hang lightweight wooden or plastic wall décor with these easy strips. When shooting flatlays or setups, contact paper—the self-adhesive paper that comes in rolls, which are plain or printed with patterned woodgrain or stone—serves as a perfect, seamless backdrop for the vignette. Use it at home: “Magandang gawing drawer liners ang contact paper,” says Dagny. 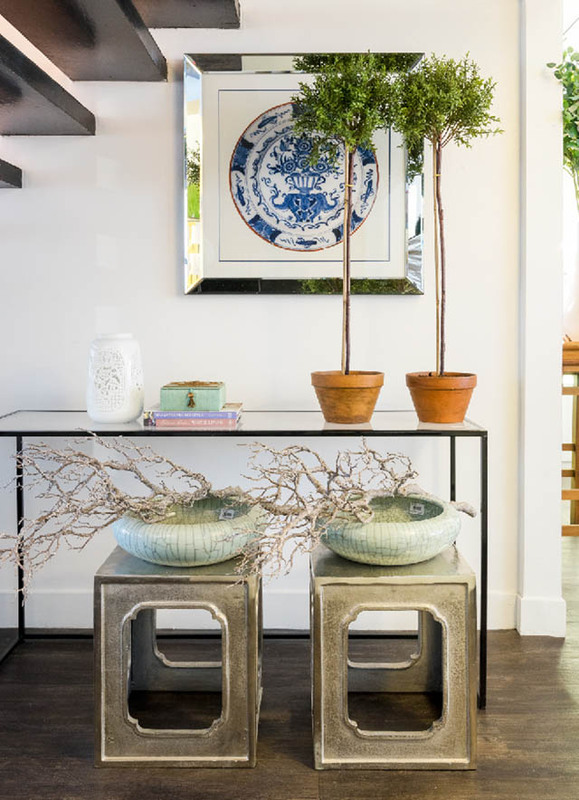 Use it at home: Place a dramatic tree branch in a simple glass vase in your entry foyer to add a sculptural touch. Use an abaca runner to disguise a boring dining or coffee table. When stylists and production designers have to create a studio kitchen out of scratch, stick-on ceramic tiles are a godsend, as they don’t have to deal with additional labor and grouting. 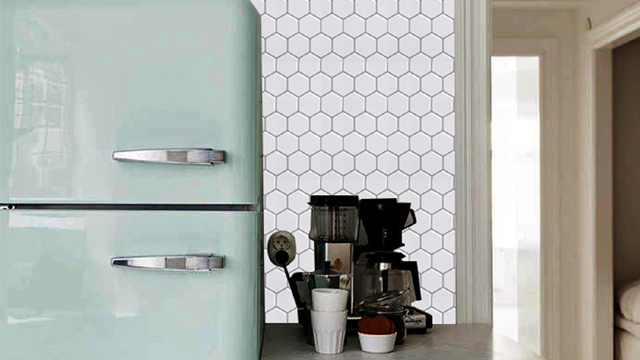 Use it at home: “If you have a small condo kitchen, stick-on tiles are an easy option for your backsplash,” says Dagny. Whenever a stylist needs an outdoor backdrop for a tight vignette or product shoot, they can fake it with a patch of artificial grass or turf and natural lighting. 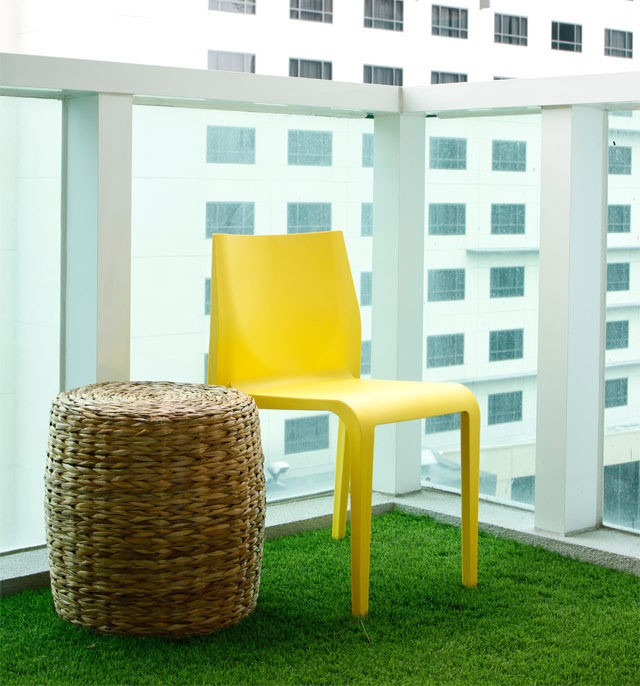 Use it at home: “Marami akong kilala na ginagamit ang turf on the balcony or even as indoor rugs,” says Dagny. You can buy rolls of faux grass at CW Home Depot. Unpainted wooden pallets can add the right industrial-rustic touch to a setup, as well as provide height when propped up one on top of another. 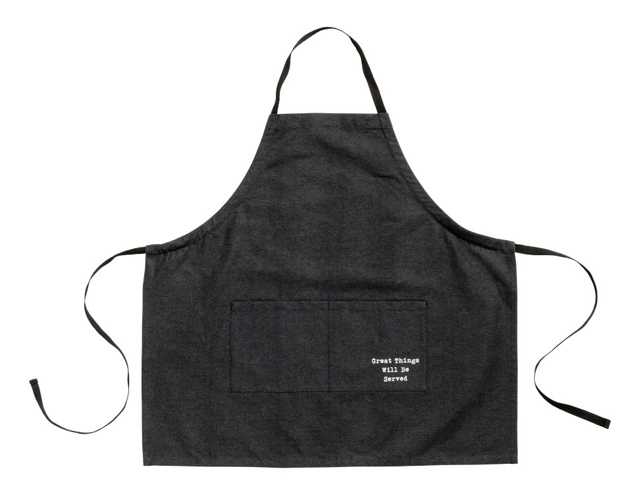 A simple apron with pockets has recently become one of Dagny’s must-haves. “Bumili ako ng kitchen apron, para habang nag-i-istyle ako, meron akong lalagyanan ng gamit na convenient. Use it at home: Wear an apron to keep your small tools on hand when doing your at-home DIY projects. Stylists usually have more than one pair of scissors on hand (they often get misplaced) to snip loose threads, and box cutters to open the multiple sealed boxes of accessories and furniture at a shoot. 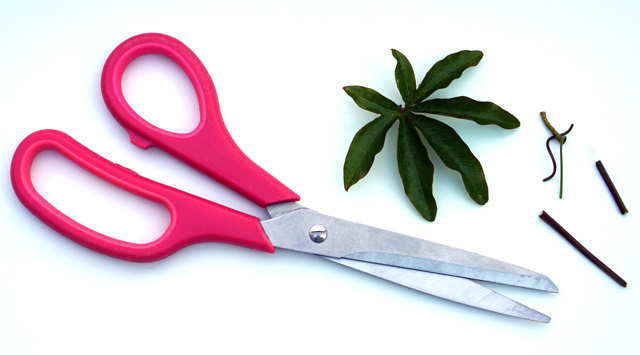 Use it at home: Now who doesn’t have a pair of scissors at home? 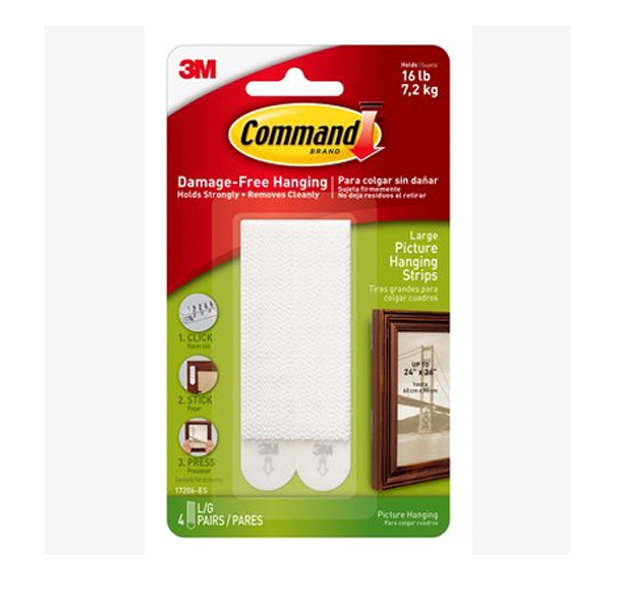 Stylists won’t leave for a big shoot without these items in their styling kit, in case they have to stitch up a long curtain, fasten an errant slipcover, or stick prints onto a wall. Use it at home: Keep these fix-it essentials in a handy toolbox that you can bring out if a curtain, furniture piece, or pillow needs a quick touchup before guests arrive.